It’s probably no surprise, but Phoenix eye doctors are in agreement: regular eye exams should be part of your yearly health schedule. After all, our eyes are arguably one of the most important part of our bodies, when it comes to getting along in day-to-day life. They’re also one of the most vulnerable body parts – protection is minimal, and it’s easy for them to be damaged in a variety of ways. Regular eye exams help prevent vision problems before they occur! 1 – Many disorders can be caught early. 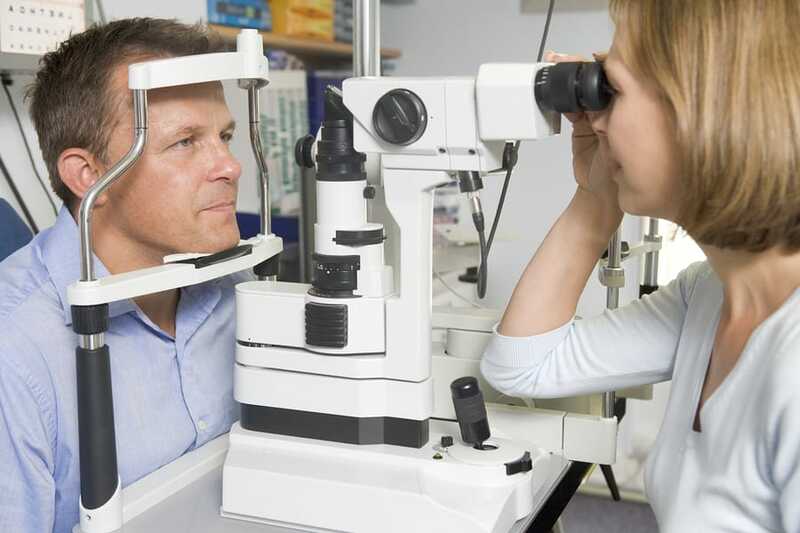 Glaucoma, cataracts, diabetic retinopathy and more can all be caught early on, with regular screenings. Good eye care is preventative. You don’t want to have people operating on your eyes if you can help it, because it will always leave your eyes a bit more vulnerable to damage. 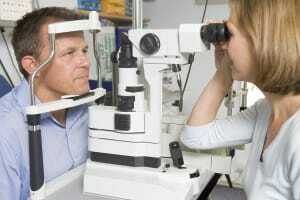 2 – Vision problems increase with age. It’s sad but true: If you have vision problems which require glasses, your eyes will probably get worse over the coming years. Regular eye exams are needed to keep your lens prescriptions current and working properly. Glasses or contacts that no longer properly correct your vision can also lead to increased eye strain headaches. 3 – Eye doctors can catch other diseases. Eye care exams are quick, easy, and totally painless. The appointment itself usually only takes a few minutes. So, if it’s been over a year since your last vision checkup, contact your Phoenix eye doctor for an appointment!